A plethora of diet plan for weight loss is flooding the desks of dietitians shelves of libraries and walls of your kitchen. Your belly line is pushing out your epidermal cells out of all boundaries. You know that you need to consider Weight Loss using Paleo diet when you can no more see half of your thighs hidden underneath that overhanging tummy. The proportions of your figure are being compromised every day for unhealthy, processed and adulterated modified food. What’s needed now is not just a shift in diet but rather a lifestyle shift to detox your internal machinery. The art of Paleo Weight Loss is about to be introduced to you in an elaborate manner. Enough of greasing guys! It’s time to get back in shape. So how to lose weight fast? The answer would be to follow up a weight loss diet of course. Here I am going to share with you the best diet to shed extra fat. Paleo diet based on the types of foods presumed to have been eaten by early humans, consisting chiefly of meat, fish, vegetables, and fruit and excluding dairy or cereal products and processed food. Paleo refer to something which is ancient. Back then our early ancestors survived only on raw foods. Raw foods are markedly the only original foods. There was no processing involved before meals. They ate what they hunted for as it is.A paleo meal is related to this lifestyle. It involves keeping the food as close to there real nature as possible. Abstaining yourself from the tradition of deep-frying can help you immensely in keeping your weight under check. A Weight Loss using Paleo diet is just all you would need to flip the old times back in your corridor. The magic of Paleo Weight Loss is unbeatable. There is everything same in this diet like a regular meal. But the difference which stands starkly between your regular meal and a paleo meal diet plan is that all things are uncooked and un-fried. That is you forget the oils in your kitchen closets and oversee that processed mozzarella too. 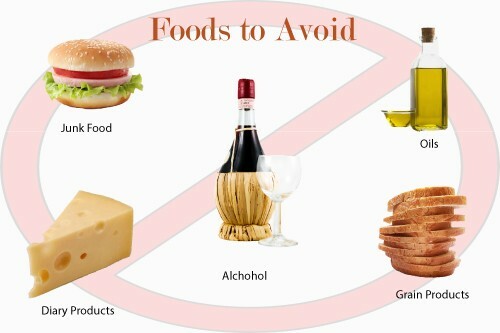 Foods to Avoid: Cereal grains, Legumes (including peanuts), Dairy, Refined sugar, Potatoes, Processed foods, Salt, Refined vegetable oils, soft drinks and vegetable oils. 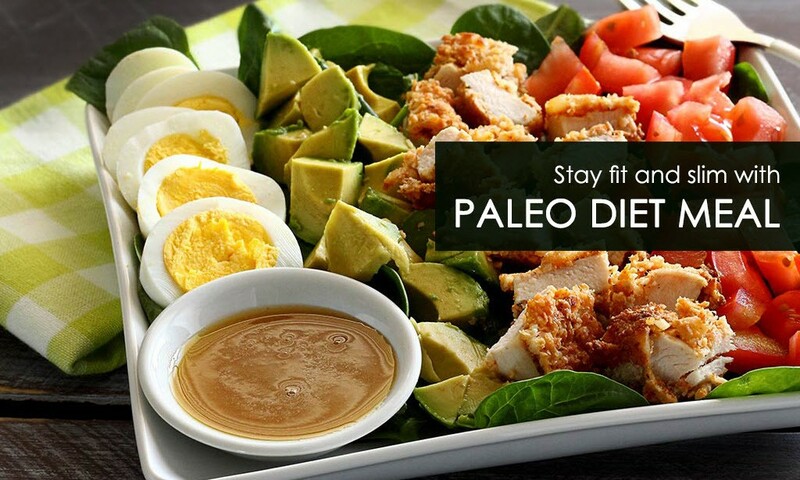 Here you have simple Paleo Diet Meal Plan and menu that can save your life. Breakfast: Spinach, Boiled Egg Salad with Chopped Avocado. Lunch: Grilled Salmon with Fennel, Orange & Black Olive Salad. Dinner: Sweet Potato & Roasted Peppers Crustless Quiche. Breakfast: Bacon and Hard Boiled Eggs, a Cup of Diced Papaya. Lunch: Sandwich In A Lettuce Leaf, Steamed Brussel Sprouts. Dinner: Ground Beef Stir Fry, With Some Berries. Breakfast: Two Scrambled Eggs with Zucchini Salad. Lunch: Chicken & Avocado Salad with Baby Spinach. Dinner: Spanish Chili and Garlic Prawns with Mixed Vegetables in Olive Oil. Breakfast: Soft-Boiled Eggs With Prosciutto And Grilled Asparagus, ¼ Cup Mixed Berries. Lunch: Sardines in Olive Oil and Greek Salad with Goat’s Milk Feta. Dinner: Asian Cucumber Salad and Walnuts. Breakfast: Sausage and Sautéed Broccoli. Lunch: Steamed Vegetables And Grilled Chicken. Breakfast: Strawberries Or Blueberries Shake, Boiled Cauliflower And Carrots. Lunch: Roasted Radishes and Asparagus, Brussel Sprouts. Dinner: Garlic and Herb Cauliflower Brown Rice, Almonds. Breakfast: Boiled Sweet Potatoes, Green Apple and Broccoli Salad. Lunch: Sandwich in a Lettuce Leaf With Beans And Tomato. Dinner: French bean Soup, Onion and Garlic Prawns. A week is enough time to see the amazing transformation in your body. For the first time, your body is going to be working out on a diet plan for weight loss that is easily acceptable.But for longer duration, I personally don’t recommend you to borrow a strict diet menu from anyone. All that is important on a diet to lose weight is the fact that you are getting the proportions of your meal in a controlled manner. All quarters should make up a balanced diet. All the vivid foods in the table above are a packet with healthy nutrients. These can be easily brought into your paleo diet foods without many efforts. What’s interesting about getting involved in a paleo diet plan is the fact that all the meals require minimum cooking. So your food is ready in minutes. Adopting a paleo diet meal plan can help you in losing weight naturally. We talked about the major portions of your breakfast above. There can be additions of a fruit and a drink with your meals in this diet plan for weight loss. A fruit can be any one from a papaya to apple to orange till watermelon or muskmelons. Always take your fruits before taking up a heavier portion of paleo diet foods. To ensure a balanced diet and Weight Loss using Paleo diet what you need is not just a check on your foods but also a check on the order of food intake. Eggs in Avocado 2 servings Sprinkle spring onions over it! These foods are highly recommended ingredients in your 7-day paleo diet. Including them in an organised diet chart can help you lose weight fast. Whichever recipe you pick up in a diet to lose weight keep in mind that the cooking should be least. Tossing in a little olive oil here and now is allowed to a low flame. Keep a scanner over your plate. Know what you are eating. Count your proteins, carbohydrates, energy and roughage. Lunch in a paleo diet meal plan should feel lighter than the breakfast. For vegans out there the best tip to lose weight fast is to paint your plates in rainbow of veggies and fruits. Very importantly, whatever you eat should be tasty. You should never compromise on the flavors as they help you in sticking to your weight loss diet plan. Your body shouldn’t starve for taste or wriggle in hunger. This is not at all a Weight Loss using Paleo diet concept. So include the raw flavors in your lunch. Stronger flavors of onions, garlic and vinegar can transform your bowl of salads. The crunchy and spicy flavors are supported by chopped chillies and bell pepper. Astonishingly ball peppers are an ideal vegetable for losing weight. What matters the most are the portions. So in the book of Tips for losing weight it is advised to take medium portions of everything on tables. Secondly, learn to handle the kitchen. Cooking is not tough but balanced diet cooking is a bit tricky. Explore the flavors in your garden more than in bottles to make your weight loss diet work better. A diet for weight loss doesn’t have to be necessarily boring. Blend in the juices in your meals. Peel of orange or lemon can be grated in your meal while flaming or steaming. This will give your weight loss diet lunch a sizzler touch. Any time the cravings for butter or cheese start to demotivate you, do with a spoon of mayo. You should know how to lose weight fast by playing with your own senses. Always keep the pitcher of fresh juice available for cravings related to drinks. Having a juice half n hour before your lunch will make you eat in limits. It will keep your diet plan for weight loss in check while give your tummy a heavier look from the inside. Drinking more has always been a straight answer to the question of how to lose weight fast. In a paleo diet plan, the above ingredients can be both fulfilling and healthier to be included in your dinner. All the foods mentioned above are extremely rich in vitamins, nutrients and essential fats. Your dinner should be limited to two courses only for losing weight. The first course should include fruits if any, salads and soups. The second course in a diet to lose weight should be the main course with prawns, fishes, falafels or lamb. Keep the night time paleo diet lighter in spices. The flavors which are to be used should include mint, parsley and coriander. Avoid using too much of strong flavors in night meal is also in the Tips for Losing weight. For Paleo Weight Loss, your dinner should be more of soupy in nature and easily digestible. If you are going to skip the post-dinner walk, eat early. This is important in learning how to lose weight fast. Lighter flavors like diluted lemon can keep the elegance of your table and tummy in resonance. They are a must in a diet for weight loss because nobody is earning for a boring plate. For adding the crunch, add walnuts and almonds in your meals. Aroma-cooking is one very interesting field of cooking which can play a vital role in increasing the motivation towards accepting a paleo diet meal plan. Ginger, carrots, onions, celery and garlic are the basic ingredients of any aromatic meal. Their contributions to a paleo dinner can be enhanced by chopping the ingredients in the finest slices. The grating can be done to retain the gravy and flavors in harmony together in a weight loss diet. Grating the meat and veggies in a gravy has valuable insights in Tips for losing weight too. A juicy and soupy meal needs the least time for digestion and increases the number of nutrients oozing out in the blood stream. The set of these three meals of a day collaboratively makes up a balanced diet. To stay hungry is to stay foolish, the title of the famous book proclaims. In a 24 hour day with at least 16 hours to stay on feet, you need real enzymes. Don’t keep your intestines churning in an attempt to learn how to lose weight fast. Eat full and take complete diets. Sometimes, even after taking proper main meals, you feel the urge to snack on processed foods like chips, chocolates, bars etc. 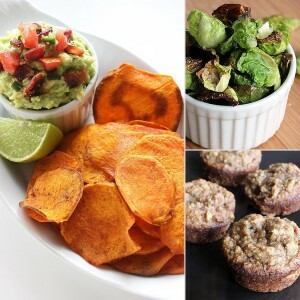 Being on paleo diet foods might leave you options on these snacks of course. But wait, Paleo Weight Loss technique has customized sea of snacks!! A bowl of berries in coconut milk, meat rolls, 100 g sardines tossed in olive oil with spinach and 2 cups of sliced rock melon. Baby Carrots and leftover from the night. Homemade kale chips or baked apple cinnamon chips instead of processed ones. Algae bars can be used to replace the chocolates in a paleo meal. To curb the hunger, sweet potato chips can serve you the best too. Zucchini slices too can be baked to serve as the most appropriate snack of all times in or out of a paleo diet meal plan. The extravagant thing about these snacks is that they add nothing to your fat content. These are perfectly healthy and needs no preservatives at all. Most of these are fresh and packed with a lot of energy which is a must in a diet to lose weight. 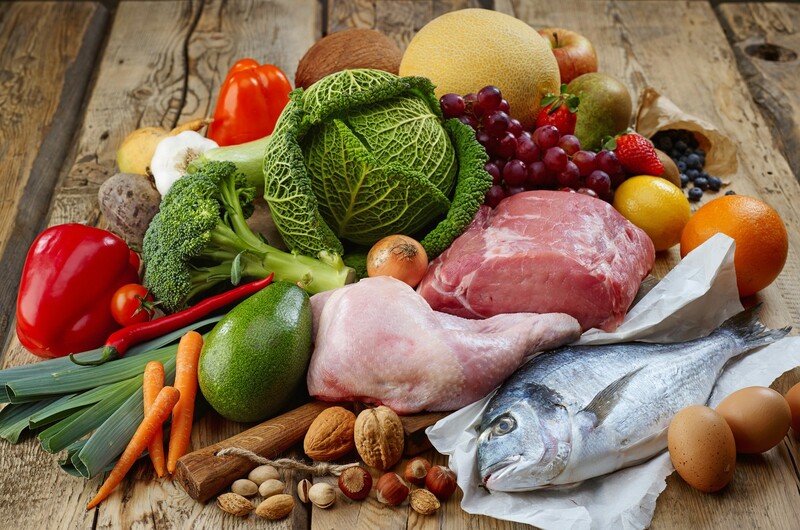 Staying on a paleo diet restricts you from all processed foods. This is due to the fact that while processing raw food, there are a lot of unnecessary chemicals added to it. These are not recommended in a diet to lose weight. Modifications in the chemical structures of foods can sometimes reduce the healthy fats and an increase the unhealthy fats. Tips for losing weight in a paleo plan hence recommend a completely raw diet intake. Often while trying to protect the crops from failing, they are injected with a lot of fertilizers and germicides. All of these chemicals reflect in the grains, harvested vegetables and so in your seemingly balanced diet. You can enjoy all fruits in all seasons. But a setback comes in the way they are produced. Under unnatural and isolated laboratory all we can raise is a virtual food. These can never match the paleo diet foods. Highly Processed Foods:Fast foods like noodles, burger and French fries are dipped in so much of oil that they misbalance every attempt towards a balanced diet. The over-grilled vegetables and synthetic drinks which are offered at the restaurants are mostly of no nutrition value in real. The energy they offer is mostly consumed by our body in an attempt to digest the tougher fats in them. So they are excluded in a diet for weight loss. Dairy Foods :Avoid full high fat dailry foods like butter and cheese etc. Vegetable Oils:Avoid canola oils, soybean oils, corn oils, vegetable oils , sunflower oils , sufflower oils, grapeseed oils etc. Sugar and Beverages:All the cola, sugar loaded soda, energy and sports drinks and alcohols are too a devastating routine for all health-conscious people there. Grains:Avoid barley, rice, wheat, pastas, cookies and pizza etc. Strictly avoid these highly processes foods in Paleo Diet meal plan to be strong and healthy body. To make the Paleo diet foods function for you turn a blind eye to all these. Drinks can be a game changer in a diet for weight loss. In a paleo diet plan alcohols is sort of banned altogether. But don’t be disappointed. There are a lot of alternatives to the evil alcohol molecules. A paleo diet regime involves squeezing out the juice from nature. These should be free of sweeteners and preservatives. Weight Loss using Paleo diet is always accompanied by an intelligent choice of beverages. 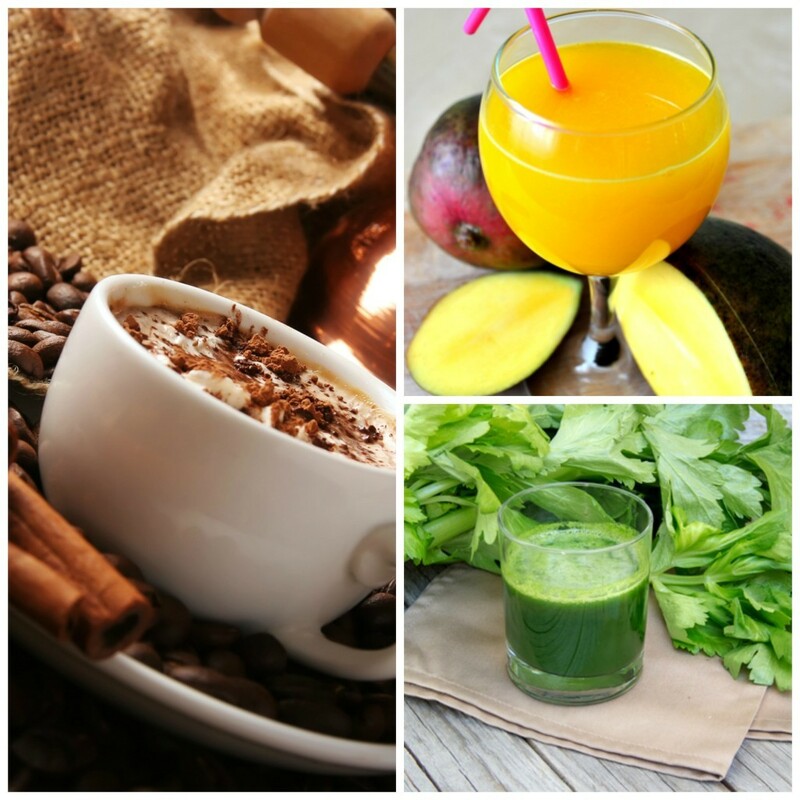 Lets us discuss tantalizing drinks which are allowed in a paleo diet plan. Tea is a beverage which has a lot of medicinal values besides a bagful of immunity boosters. Just skip the milk in Indian tea. 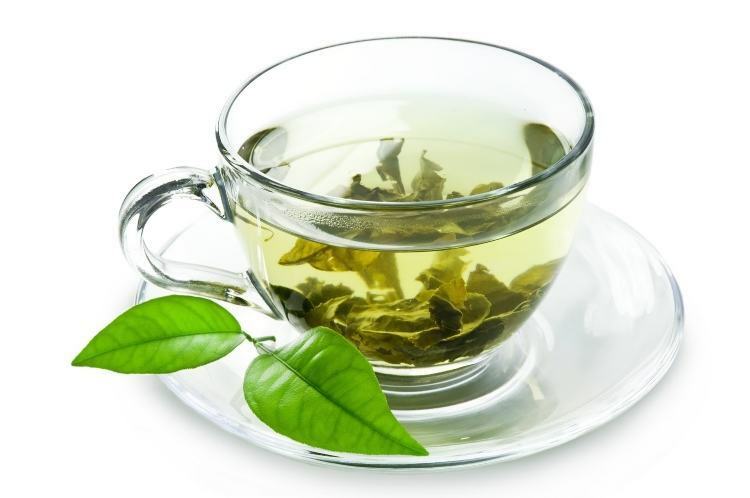 Switching to green tea is the best decision you could ever take to enable a Paleo Weight Loss. It has no calories to worry about making it my winters all time favorite. It is certainly a must in a diet for weight loss. Apart from just keeping you awake coffee is an integral part of a diet to lose weight. 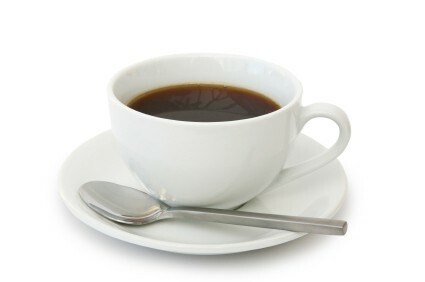 If any beverage comes after green tea, it has to black coffee. One thing to worry is the scarce availability of real, raw coffee. 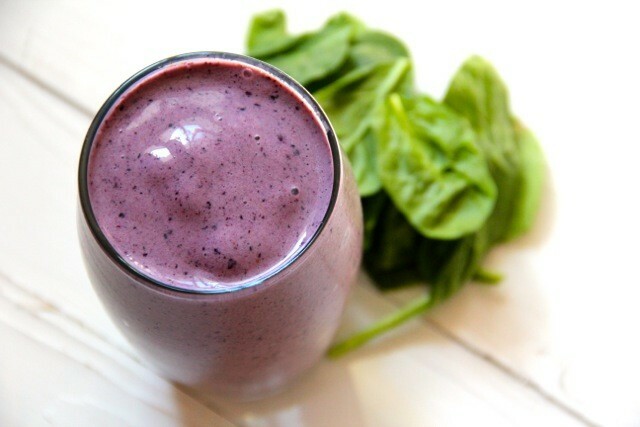 Blend in the goodness of the Popeye spinach with blueberries in half a cup of water and coconut milk. Add almonds for the crunch. You can also add up a banana to thick it all up. Now sip on the most amazing paleo diet meal plan drink ever. 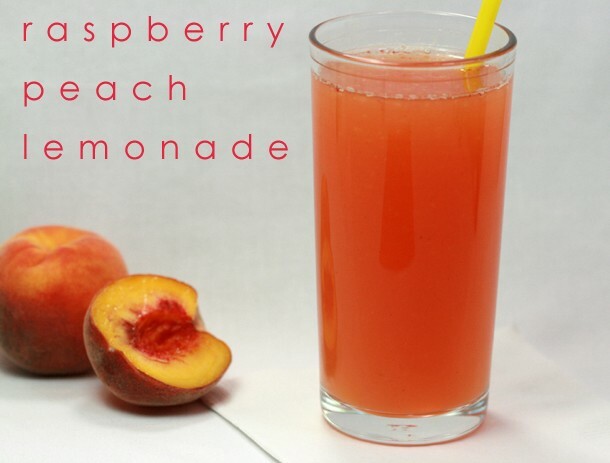 This drink is best for breakfast. The blueberries are ideal to lose weight fast. Stick on this smoothie for a tough physical day ahead. It will keep your senses awake and tummy contended. Skip the banana if you are looking for a lighter drink. It will help you lose weight fast. I love peaches. The color of a peach is so soothing. Isn’t it? Well making a Paleo Weight Loss lunch even more colorful with this peach-raspberry combo is a sure shot thing to be tried. Cut out the flesh of 3 medium sized peaches. Take a handful of raspberries. Now make a cup of lemonade. Look in for raw honey. Add a spoon or 2 of this raw honey in the mixture. After churning them all well, get ready to taste the most exotic drink of centuries in a diet plan for weight loss. A set of Tips for losing weight definitely includes this drink. 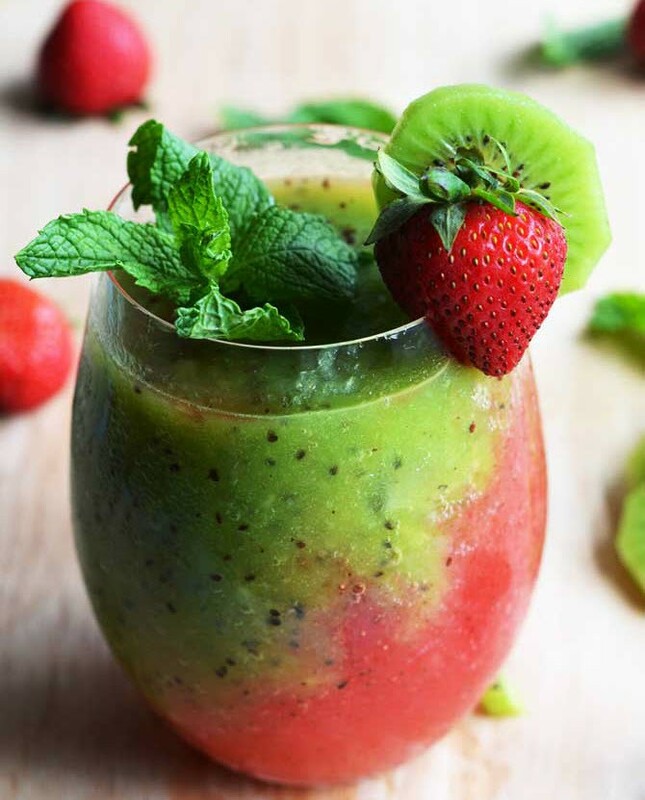 Take a cup of strawberry and 4-5 mint leaves. Put them in a mixer with half a cup of water. Repeat the same for a cup of kiwis sliced roughly. Now choose the most classic jar available. Kiwi makes weight loss using a paleo diet easier. Pour in the strawberry to the bottom. Let it settle down for a few seconds. Now get ready for pouring in the kiwis over the strawberries. Sip on the mojito to lose weight fast. You can reverse the order of pouring both. I just like keeping the strawberries for next half. These were few of the allowed drinks on a paleo diet. Till now you would have understood that switching to a paleo diet is no more time-machining back to the bigamous world of black and white. In fact, a paleo diet meal plan can be made delicious by a little learning of taste balancing. Accepting this diet can certainly turn-on your taste buds. 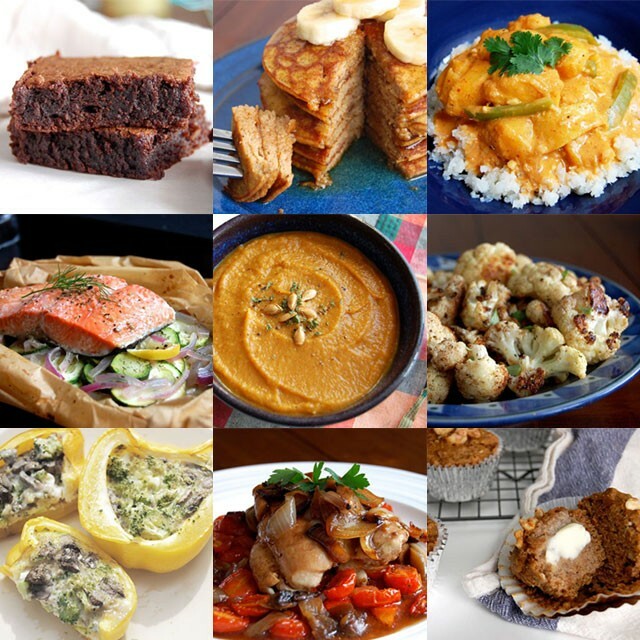 There many number of marvelous variety foods are available to eat in the paleo diet. Here we have a simple shopping list to start the Paleolithic diet (Stone-age diet) for healthy living. Meat:beef, lamb (mutton), pork, etc. Sea Foods:Fish, Prawns, Sardines, salmon, trout, mackerel, etc. Fruits:Apples, pine-apples, pears, oranges, lemons, avocado, Gooseberry, watermelon, papaya, etc. Fresh Vegetables: greens, mushrooms, cucumber, cherry tomatoes, chilies, red peppers, beetroots, carrots, onions, Lettuce, etc. Frozen Vegetables:broccoli, spinach, kale, etc. Berries: Blueberries, Raspberries, Kiwi, etc. Oils:Coconut oil, Olives and Olive oil. Flavoring Spices:Sea salt, pepper, turmeric, garlic, parsley, etc. Note: Many diets fail. Most of them fail due to the unbalanced approach they undertake in the formation of a diet to lose weight. For a paleo diet plan to work you need to approve yourself of maintaining a discipline. Certain relaxations are allowed but not until you fit in the idea of Weight Loss using Paleo diet. Be loyal to yourself more than your diet chart. If you have been impressed by these Tips for losing weight with a paleo diet plan, start over today to see your lifestyle convert into a meaningful one. It’s time to take selfies without holding in your breath guys! !